Commenced in 2008, and made possible by the Bill and Lorna Boyd Charitable Trust, the purpose of this project is to improve literacy. 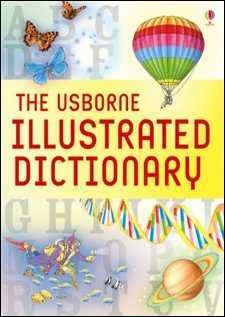 The object is for year 4 children (8 to 9 year olds) in low decile schools to receive a personal copy of the USBORNE Illustrated Dictionary, presented by a Rotarian or Inner Wheel Member. 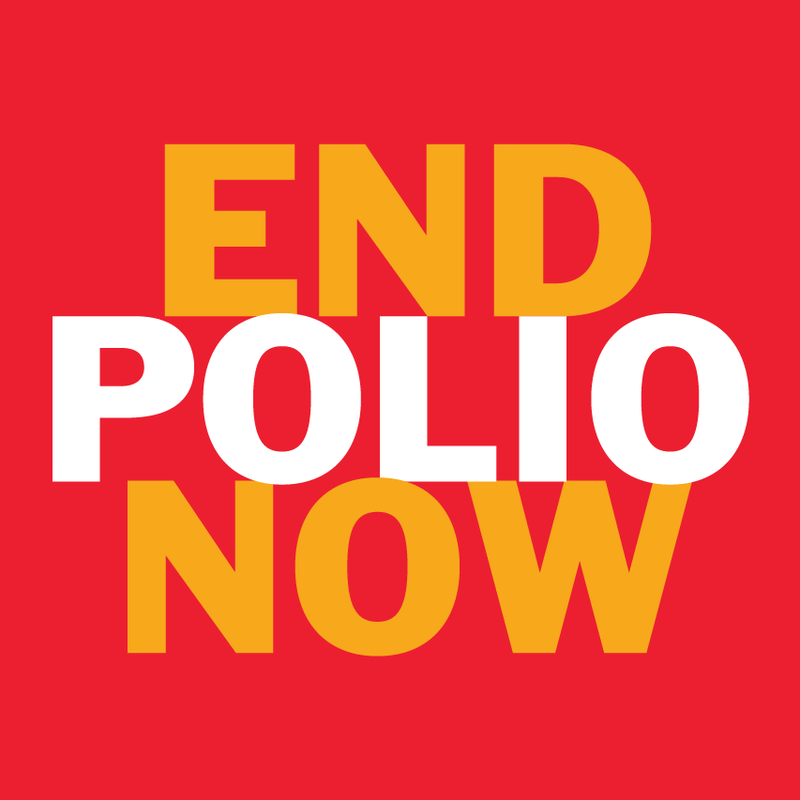 The project is intended to be ongoing - every year - nationwide. The project has been taken up by clubs in every district and books with a retail value of nearly NZ$2M have now been distributed. Orders by clubs can be placed with the District Coordinator, who then advises the Trust who dispatch an invoice to the club for payment. Once payment is received, the release of books from either the Auckland or Christchurch warehouse is arranged. Clubs are provided with a list of low decile schools, and student numbers, in their area, suggested phone script for contacting schools, pro forma letter for schools to send out to parents, suggested presentation format for schools and Key Points re presentation of dictionaries. Orders must be completed on the order form and the current (2012) price for dictionaries to clubs is $9 incl GST. This is an ideal project for Rotary Clubs to make a positive contribution to literacy in their community. Clubs are encouraged to support all 49 decile one, two and three schools in the District, and may also choose to support higher decile schools. the District Coordinator is John Oliver.